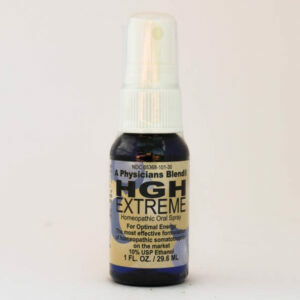 Extreme Weight Loss: The Definitive HCG Protocol for Vegans and Vegetarian’s. 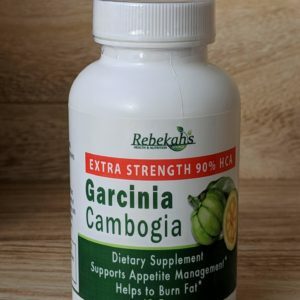 This is the first book written and edited by all of the experts here at Rebekah’s Pure Living. 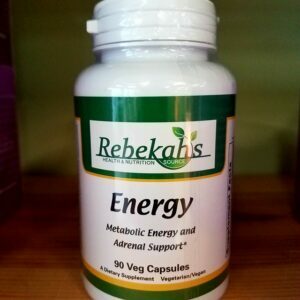 Rebekah’s book contains a descriptive outline of the entire protocol from start to finish. 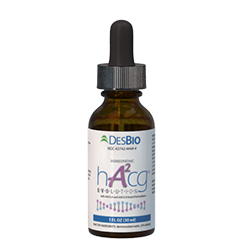 As well as helpful hints, tips, and suggestions to get the most out of your HCG dieting experience! 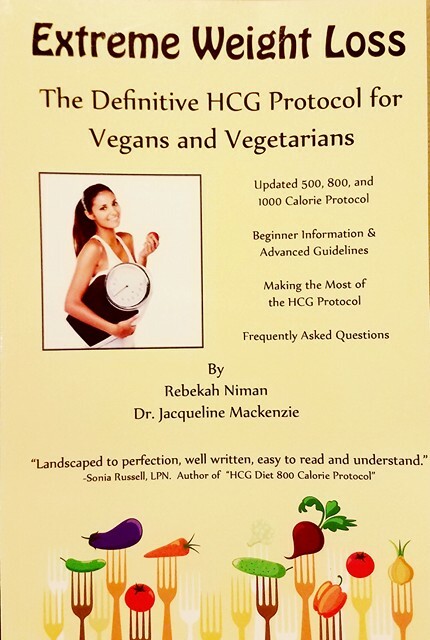 Her book includes vegan and vegetarian specific guidelines for the protocol. As well as delicious and easy-to-understand recipes for all phases of the diet! You’ll know the ins and outs of the diet. 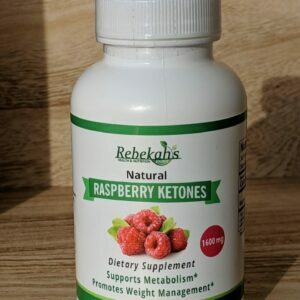 Whether you are new to HCG looking to succeed or if you are on your 3rd round looking to get the most from the diet – Rebekah’s book has all of the answers! 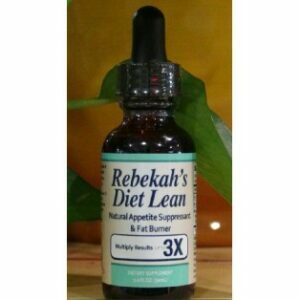 Rebekah Niman has been helping clients succeed in losing weight and keeping it off, thousands of clients spanning over 7 years. Not just for vegans and Vegetarians! 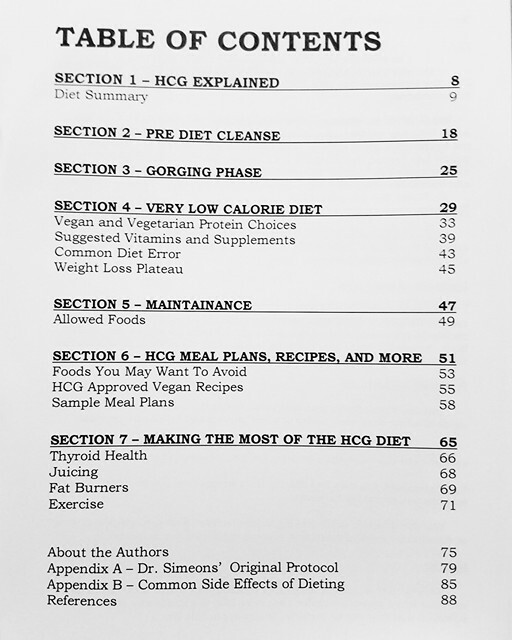 This 87 page book will set anyone up for success following the HCG diet.